Our Melbourne Airport boutique is looking for passionate and customer focused Part-Time Sales Professional to join the team. As a Sales Professional, you are a part of the milestones of our customers’ lives. 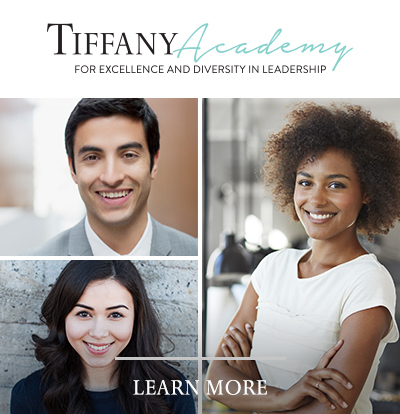 You will be building meaningful relationships, fulfilling your client’s needs, and ensuring each client receives a personalised Tiffany experience. The successful candidate will have a minimum of three years sales experience within a customer -focused environment. Be it Retail, Hospitality or Aviation…We believe a diverse workforce makes a difference. A dynamic service-driven personality is essential! Candidates who are bi-lingual (preferably Mandarin) will have an advantage. The next in the process is for you to complete a pre-hire assessment, in which you will be e-mailed the link after submitting your application.